Join us for one of our most inspiring shows of the season and meet acclaimed artists René Romero Schuler and Sara Conca. Both women recently celebrated highly successful showings at Art Week Miami. In this intriguing exhibition these two distinctive artists capture the viewer’s spirit and evoke a sense of power, vulnerability, beauty and imperfection through their visual art. 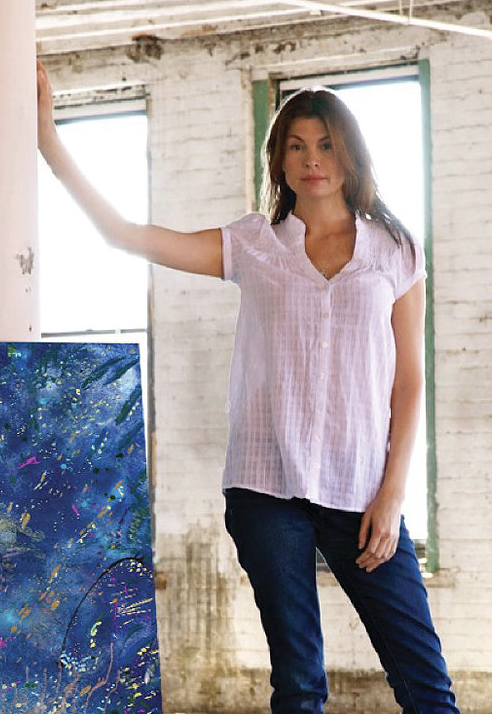 Recently, her painting graced the cover of NS magazine, and her solo exhibition in Chicago was met with high praise and attracted many new collectors. 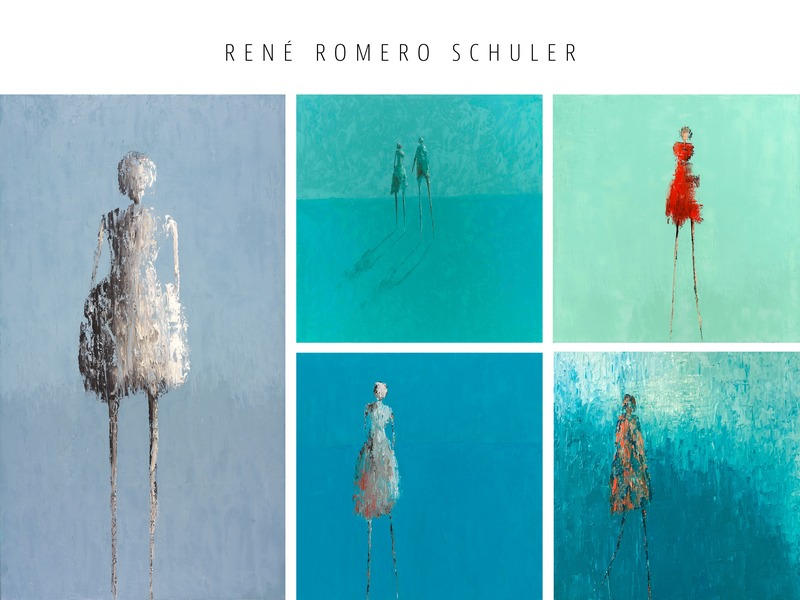 In 2013, Romero Schuler’s work was showcased in Europe, with her exhibition in Paris serving as the highlight of their show season. Her work has been exhibited during Art Basel since 2011, and this spring will mark her first university show at St. Thomas University in Miami. Read more and view the full collection here. 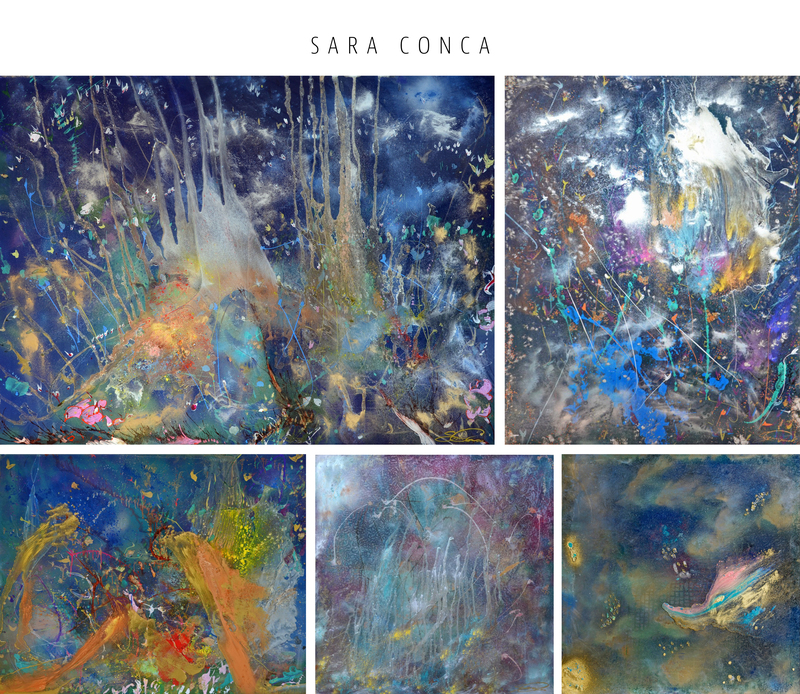 Sara Conca is a contemporary abstract artist of Native American and French- Italian descent. She has sold her works to many collectors in Europe, Asia, and the United States. Her paintings can be found in private chateaus and hotel lobbies in France, as well as in many exclusive celebrity homes and museums.